A longstanding hallmark for the success of local public housing, this early development possesses a unique layout which integrates high and low blocks in alternating directions, creating incidental pockets of spatial delight. 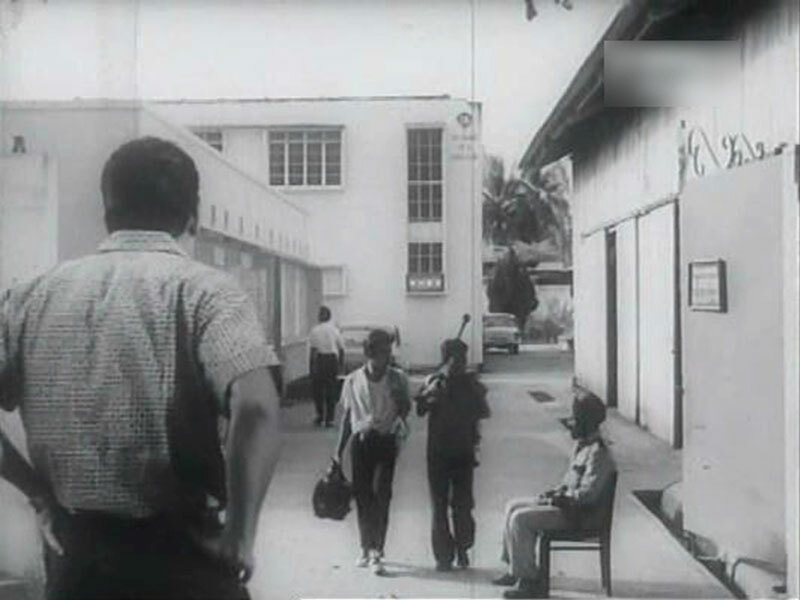 In 1964, the area at the junction of Beach Road and Crawford Street became known as the Precinct North 1 Project after the government announced an extensive urban renewal project in the central Singapore. 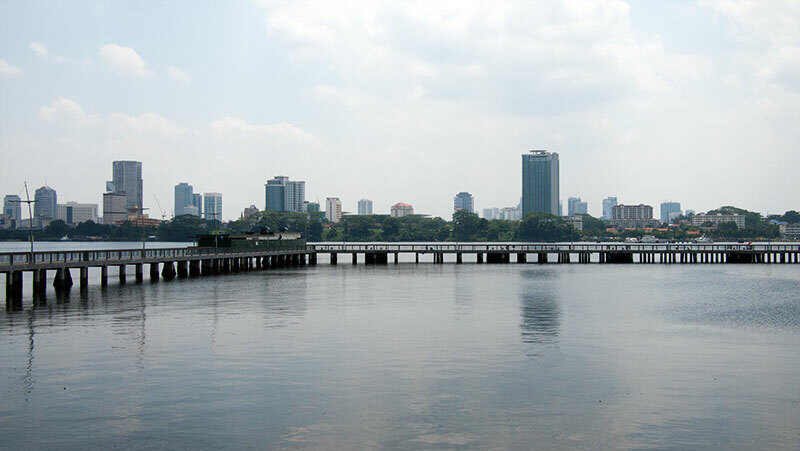 Envisaged to contribute to Singapore’s transformation into the “New York of Malaysia”, it was partly influenced by 2 contemporary UN places, the 1962 Lorange and 1963 Abrams/Koenigsberger/Kobe studies. 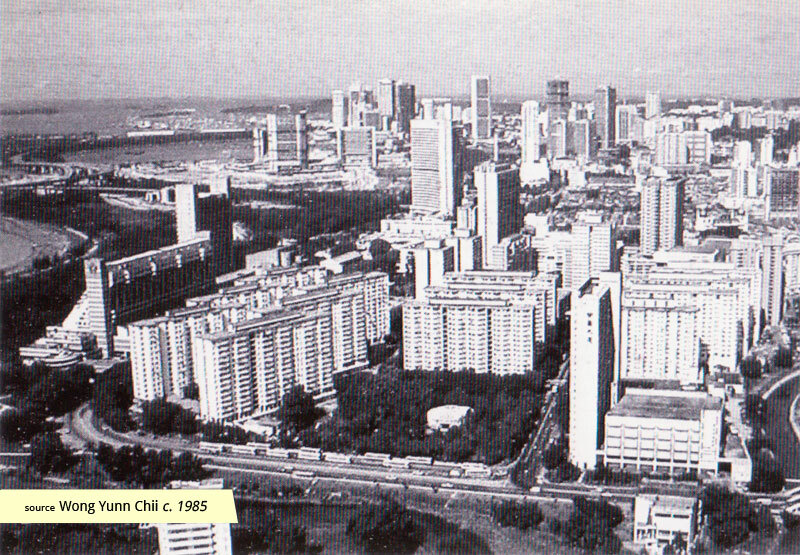 Although all buildings in the area were to be demolished, the development promised to house twice the number of people. 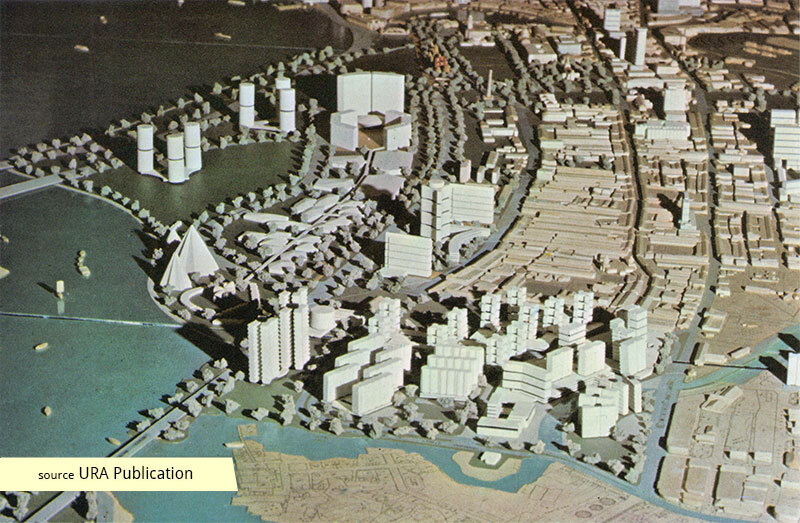 Roads were to be optimised, addressing congestion which had plagued the area. Precinct North 1 introduced a new environment to the cityscape, consolidating the small tracts of land in the area into a larger precinct for ease of overall planning. 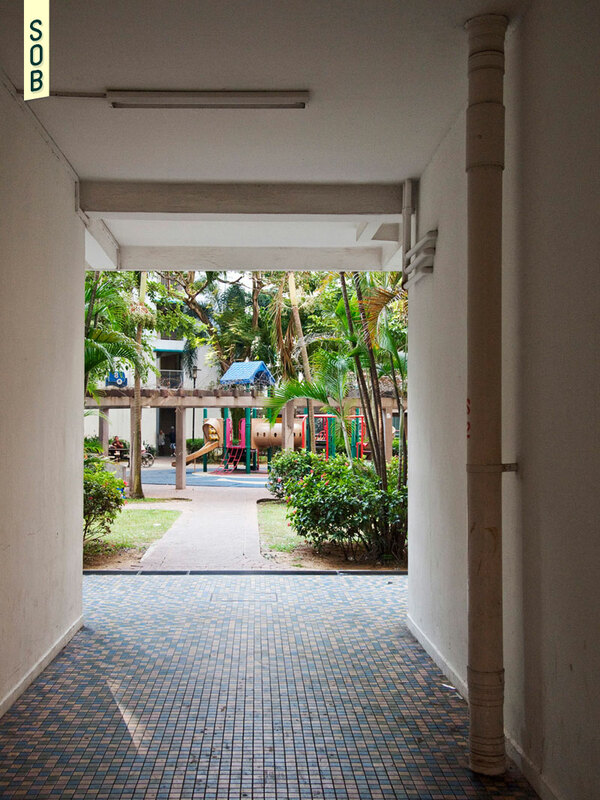 This provided a higher level of localised self-sufficiency, with convenient amenities such as community centres, clinics, markets and schools in close proximity to the residences. The blocks were staggered in a North-South orientation for environmental and privacy reasons, creating a delicate concealment and revealing of space. 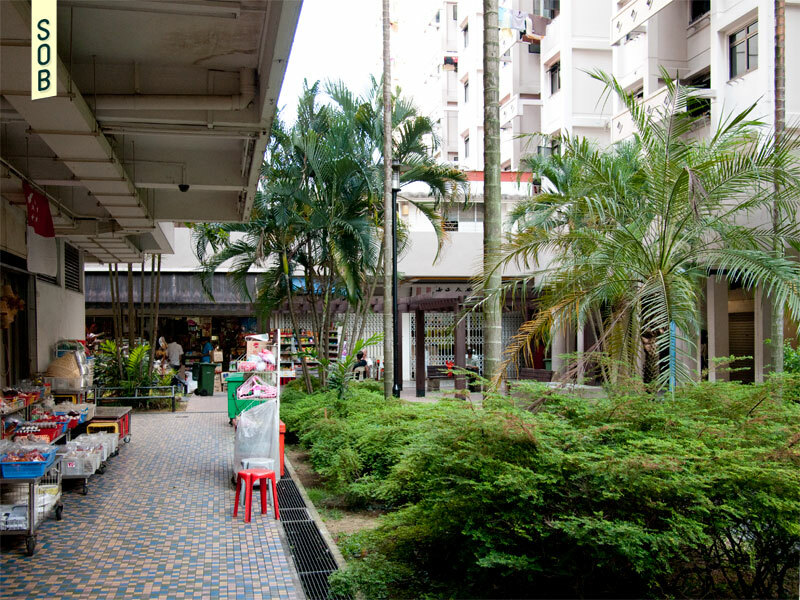 This unfurled into a surprising abundance of green spaces interspersed between the void decks, connected by covered walkways which were sympathetic to the scale of the old shophouses. 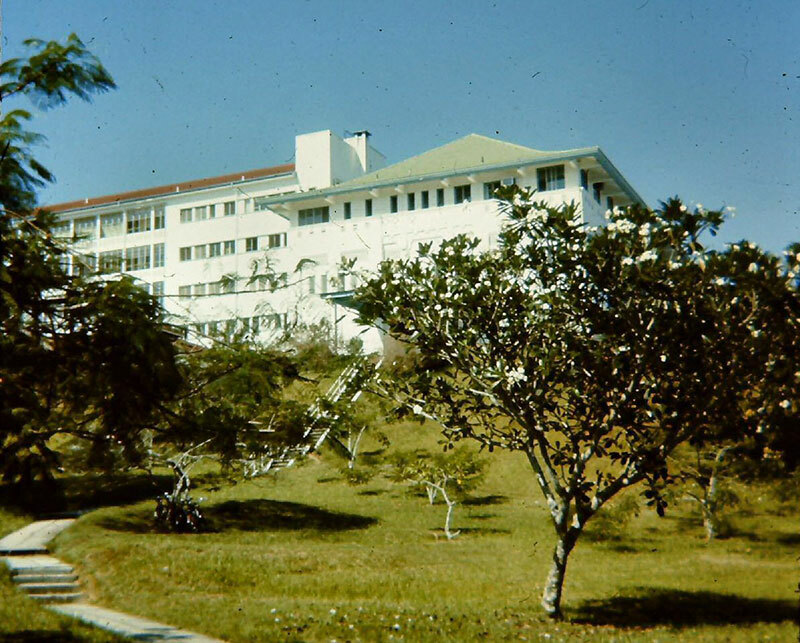 The estate has stood the test of time, becoming known as a hub for military and outdoor equipment and good food. 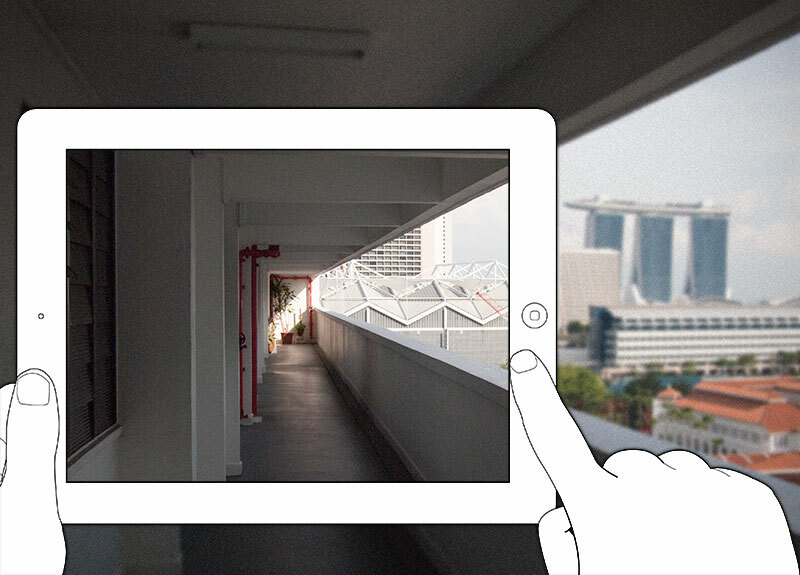 The void deck areas have also grown popular with congregations of Thai workers who enjoy the intimate public spaces. 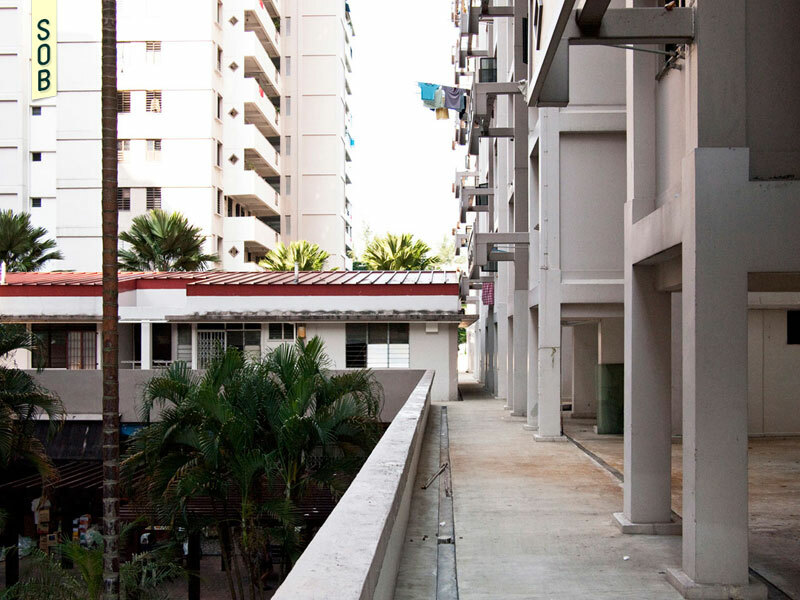 The success of Precinct North 1 cemented its place as an early prototype for other housing estates throughout Singapore.